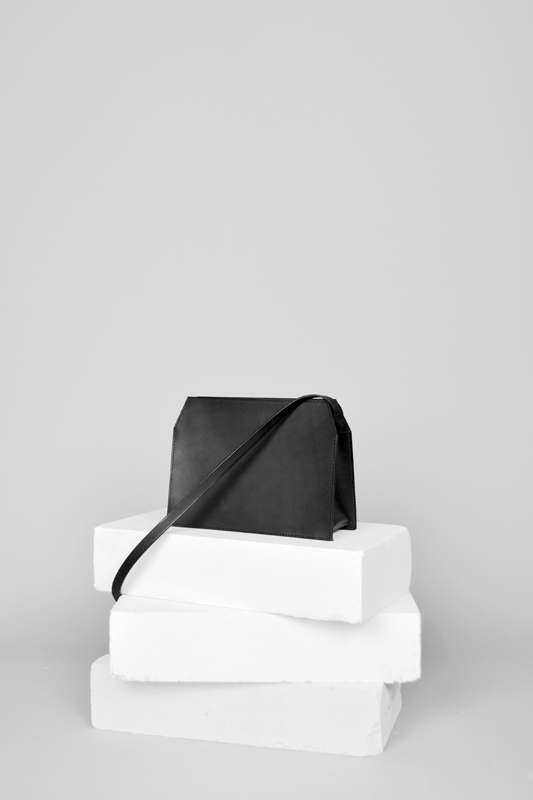 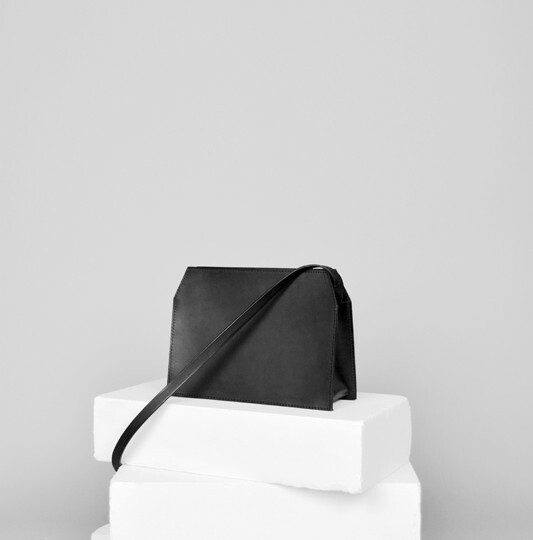 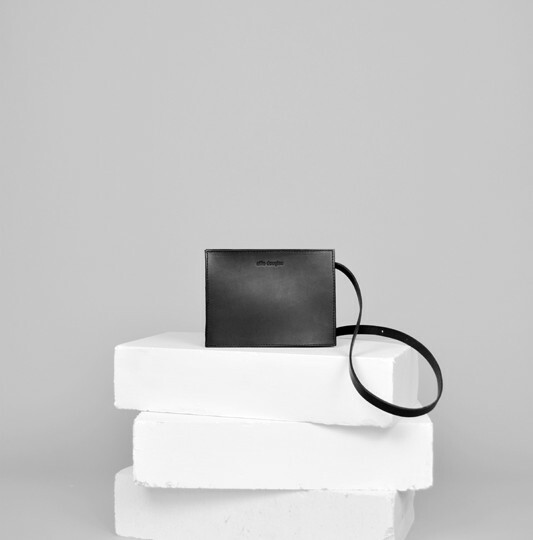 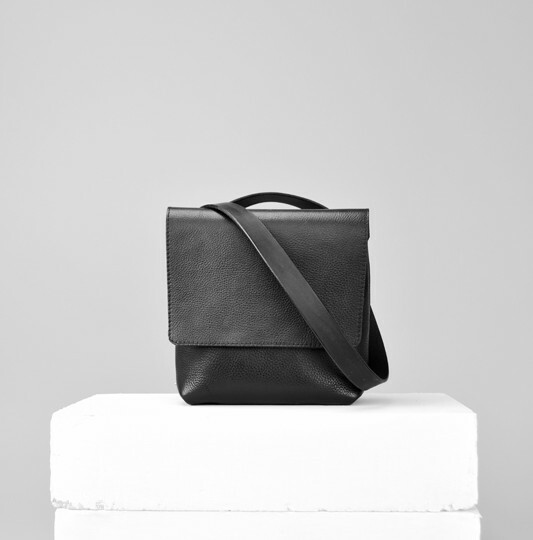 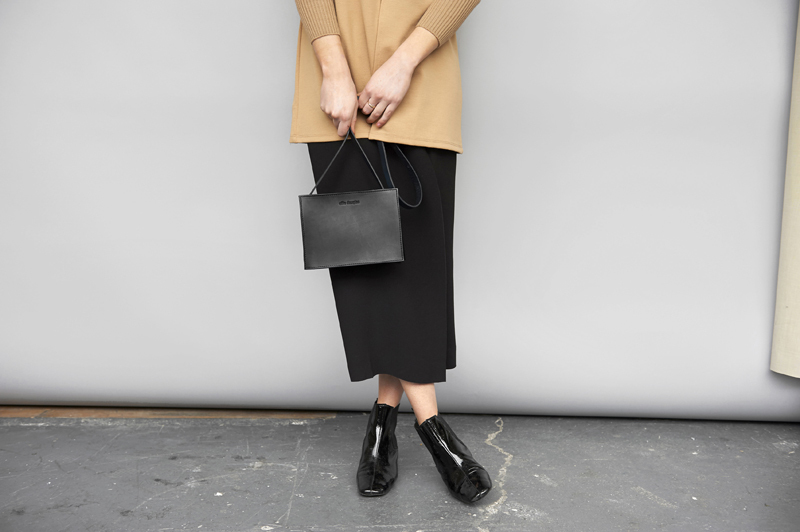 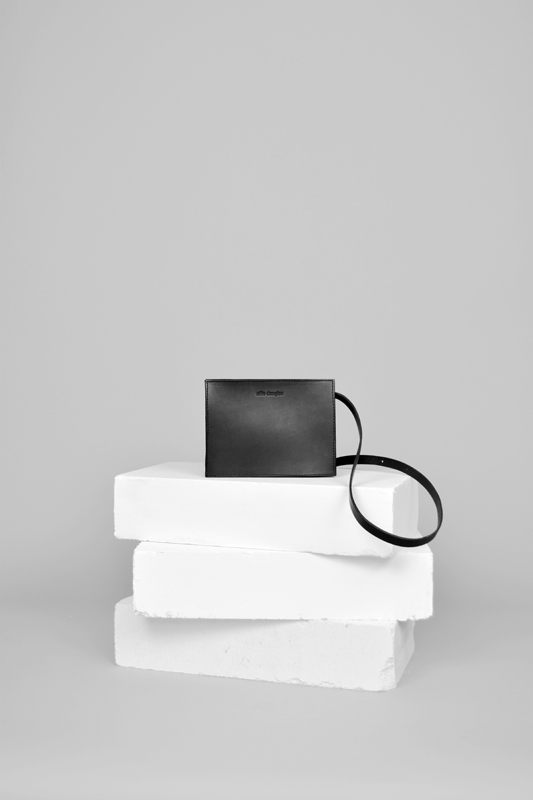 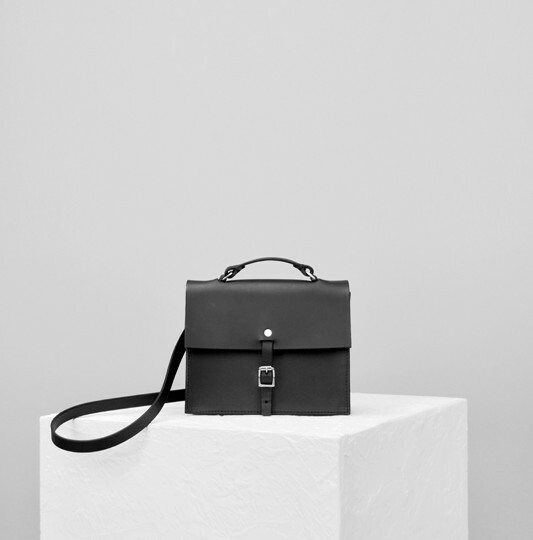 Minimalistic and androgynous silhouettes, and new and reinvented classic designs, Alfie Douglas bulldozes through the rest of the year with reworked versions of some of their classic bags, reducing the amount of hardware to emphasise the clean lines and beauty of the natural materials. 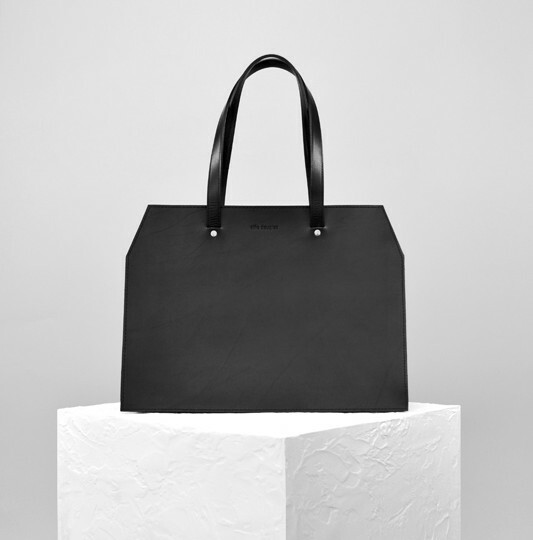 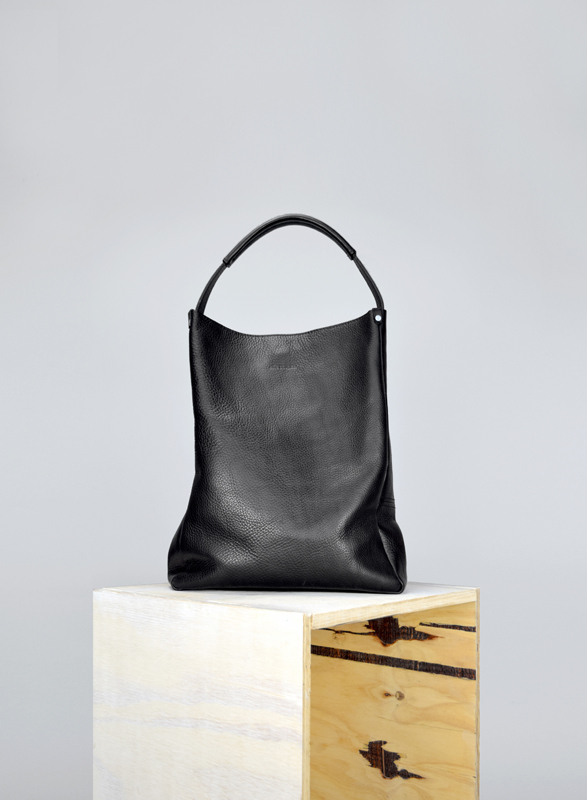 Reflecting the emerging trend for simple design combined with high-quality, sustainable, and traceable materials, the ‘Concept’ range features three new designs; the Mini handbag, the Shoulder bag, and the Tote bag. 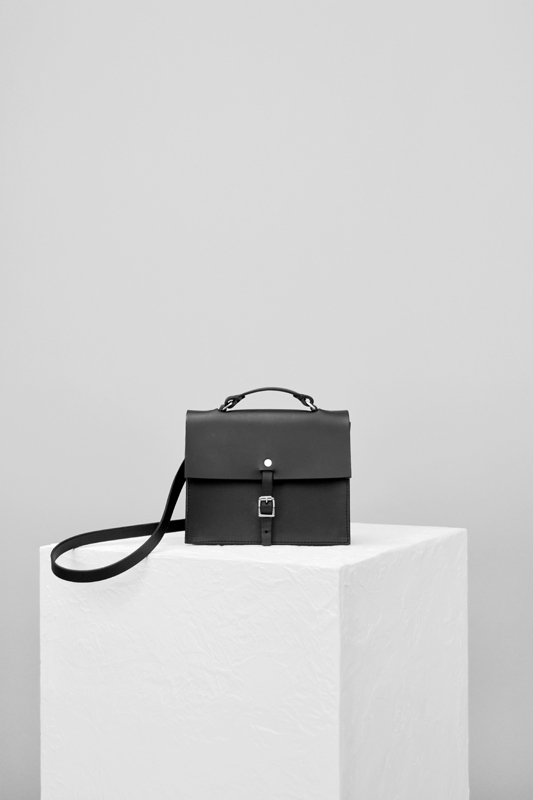 The subtle design feature adds a new dimension to the structured range, something that has become a signature look for Alfie Douglas. 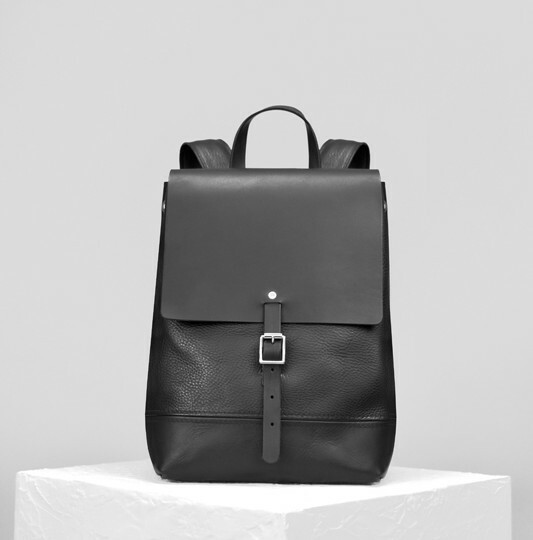 Designed for the perfect city commute, or a quick weekend break, key features for the range include super quality zips, solid metal fittings, and beautiful leather straps. 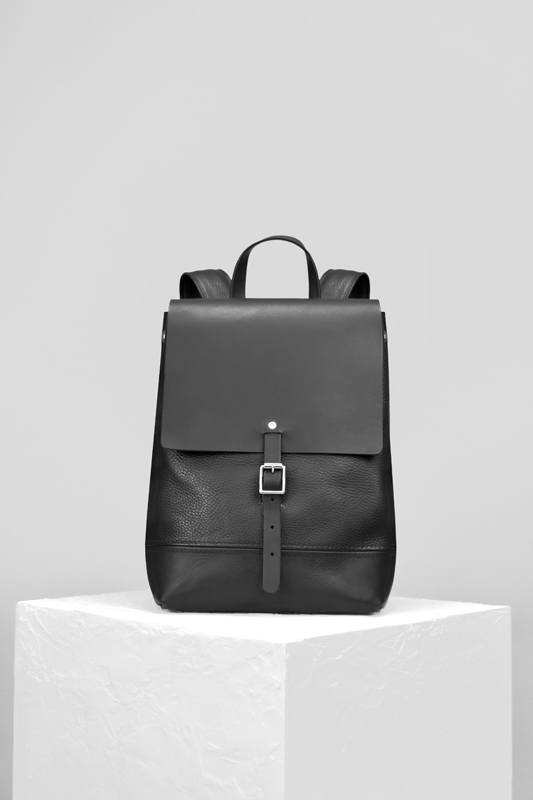 Lighter than the all-leather versions, the ‘Canvas’ backpack range is Alfie Douglas’ first combination of leather and canvas. 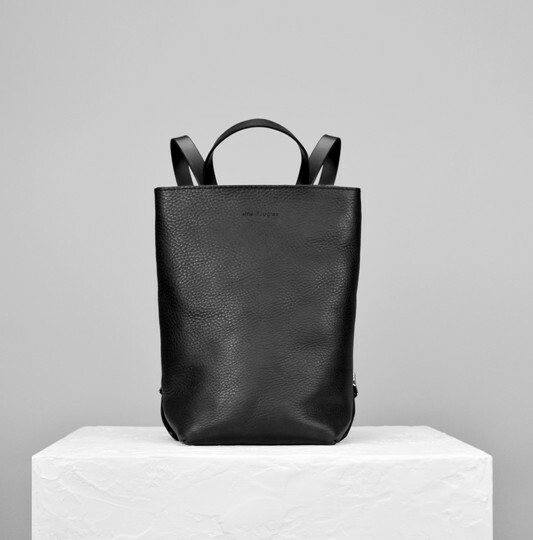 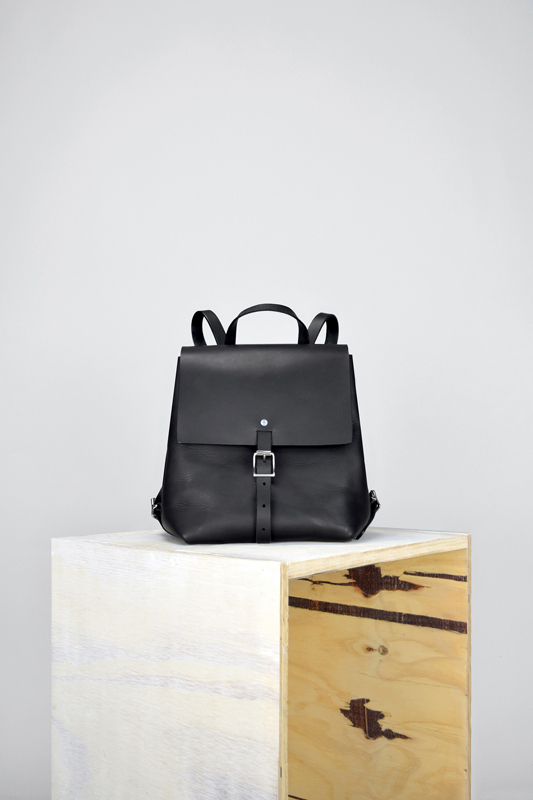 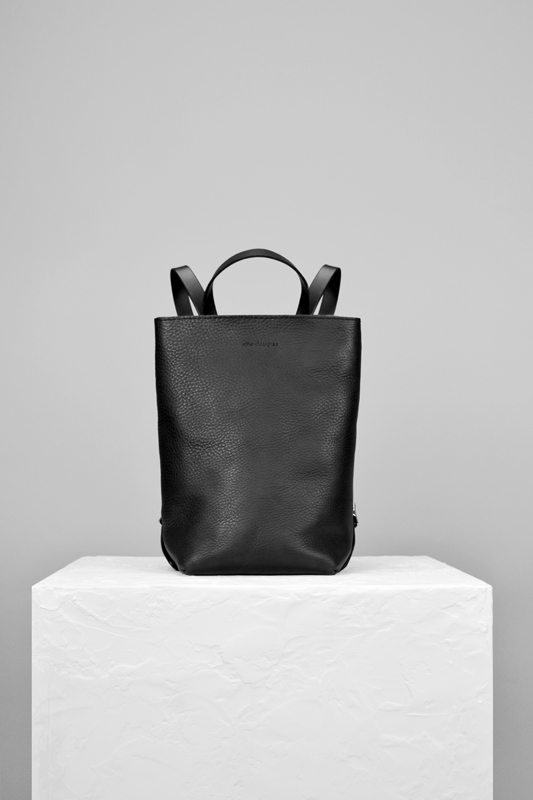 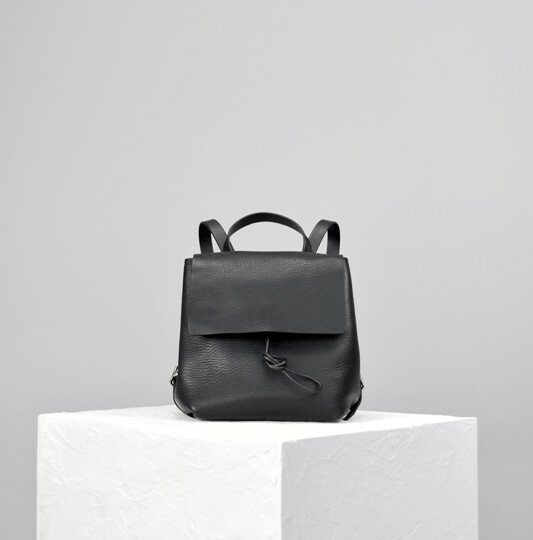 While on the other hand, the ‘Minimal’ backpack range strips back to its raw state – no flap and minimal hardware, taking the backpack to a whole new level and highlighting the true natural beauty of the full grain leathers and craftsmanship. 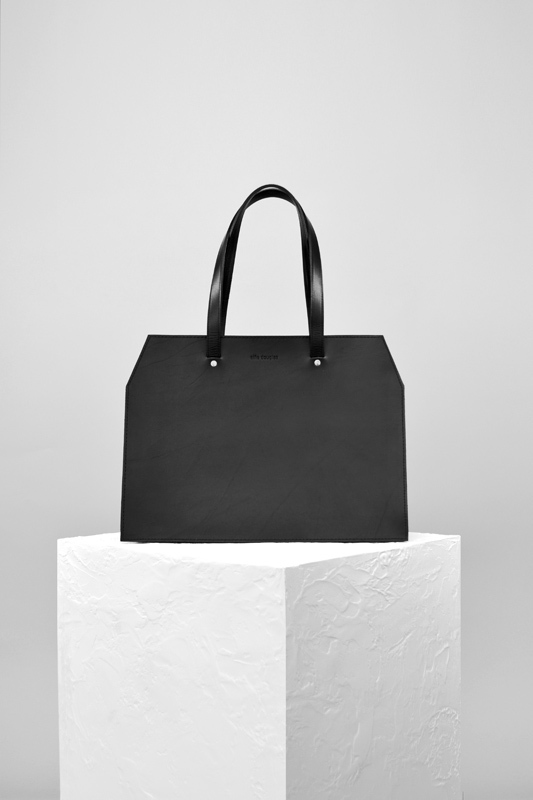 Designed to be rugged, hard-wearing, and as individual as the people that carry them, the ‘Canvas’ range comes in two sizes; medium and large, whereas the ‘Minimal’ in three sizes; small, medium, and large. 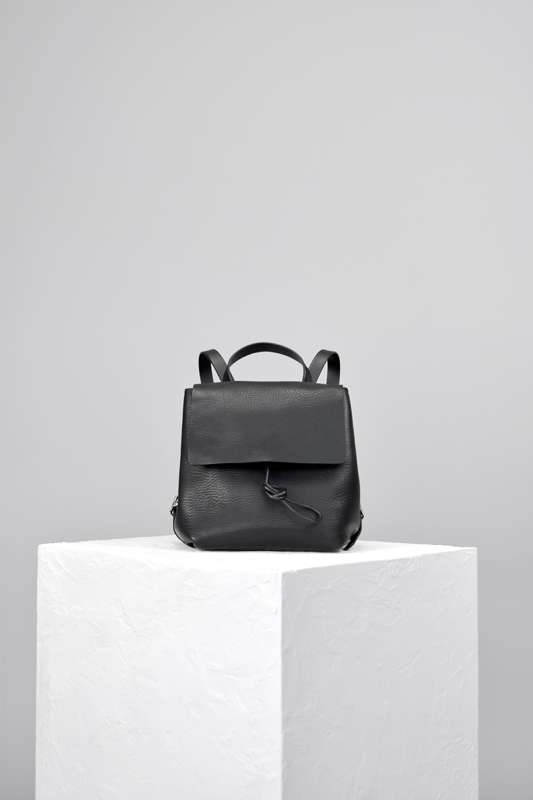 The backpacks feature large capacity and excellent comfort – the more it is worn, the more it is moulded to the wearer’s physique. 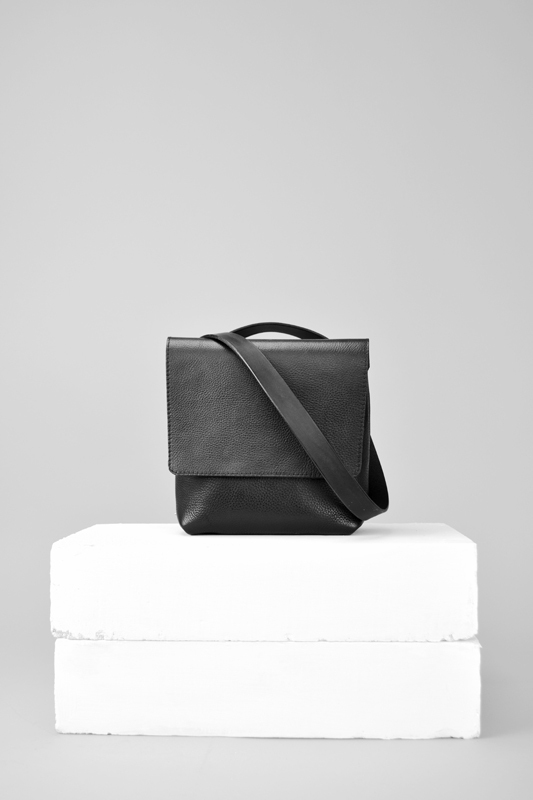 The large versions fit a 15″ laptop comfortably and have a double interior pocket with plenty of room for other bits and bobs like wallet, phone, and iPad mini.